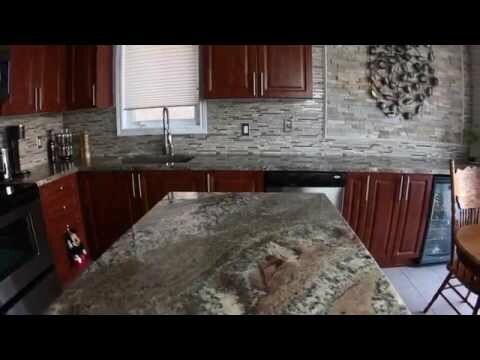 Miracle Marble functions as both a manufacturer and installer of marble and granite products. The company’s experience includes working with kitchen countertops, vanity tops, tub surrounds, decks, fireplaces, tabletops, bar tops, reception desks, and much more. They are available to work on both residential and commercial projects. Regardless of what you purchase from Miracle Marble, you can be sure you’re getting products that are going to look and function flawlessly for years to come. Their designers and craftspeople believe in creating durable products that are designed completely to the specifications of the client. Miracle Marble also has a great reputation for keeping their clients involved in all aspects of the design and manufacturing process.